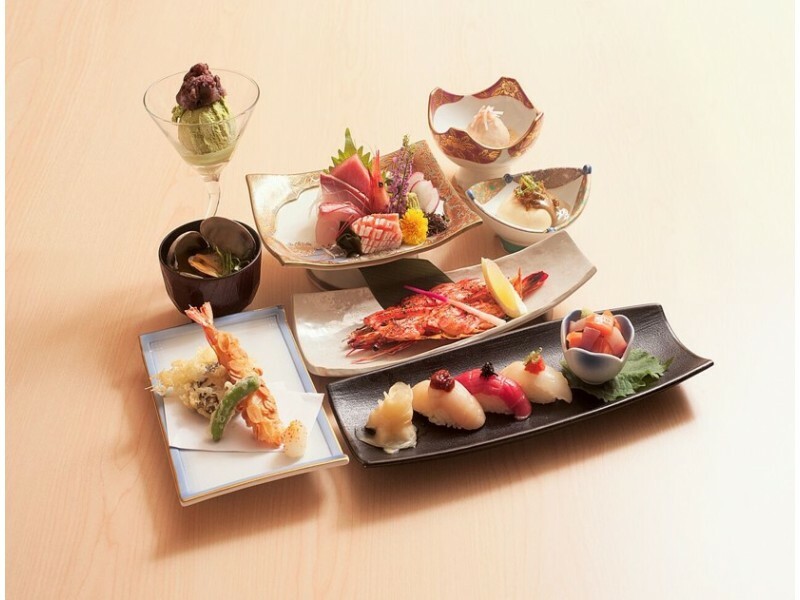 Kyoaji Dining is set up with warm Japanese ambience to embrace you with the warm of Japanese culture and cuisine. The restaurant ensures the freshness of fishes and seasonal seafood are supply by air flown. A multicourse tasting menu designed to showcase the versatility and creativity of our innovation Chef cuisine. Guests can expect the first several courses of the meal to arrive from the Sushi Bar followed by items from our Hot Kitchen.